After many requests, we’re bringing back a pm storytime once a month! This 30 minute calming yoga practice is held on the 4th Wednesday of every month. 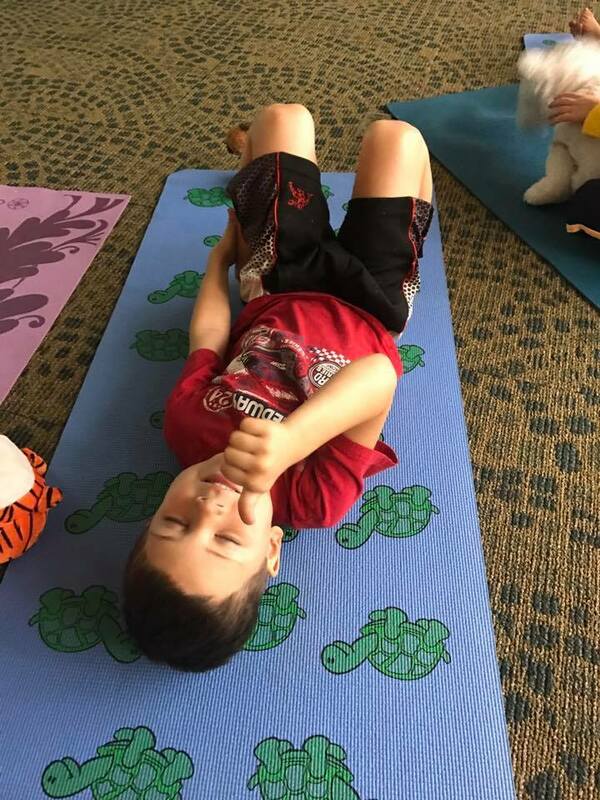 We use soothing yoga practices and breaths, along with music and a story!